Making a gift of appreciated securities (stocks, bonds, etc.) 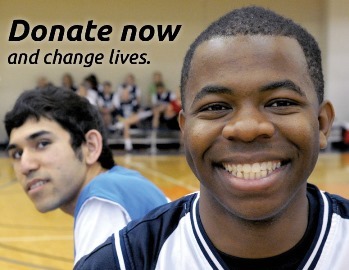 is a great way to maximize your deduction, avoid capital gains taxes and make a significant gift to Special Olympics Texas all at the same time. Making such a gift, however, is a two-step process. Don’t worry, the process is short, simple and easy! The first step is to inform your broker you wish to make a gift of securities. To assist you with the first step in the process, there is a button below, that when clicked, will take you to a fillable form for you to complete. Once completed, the form should be provided to your broker. The completed form serves as a set of instructions you are giving to your broker to make a transfer of securities out of your account and into the account of Special Olympics Texas. Complete the form, print it and send it to your broker. Step 1: Download the form, and instruct your broker to make a transfer. The second step is to officially inform us about your security transfer. To make your gift “official” there is a button below, that when clicked, will take you to a fillable form for you to complete. This second step is necessary because the 2001 Patriot Act prohibits your broker from informing us about your gift or who you are. If we don't know who you are, there is no way we can prepare and send you a proper "Donor Packet." 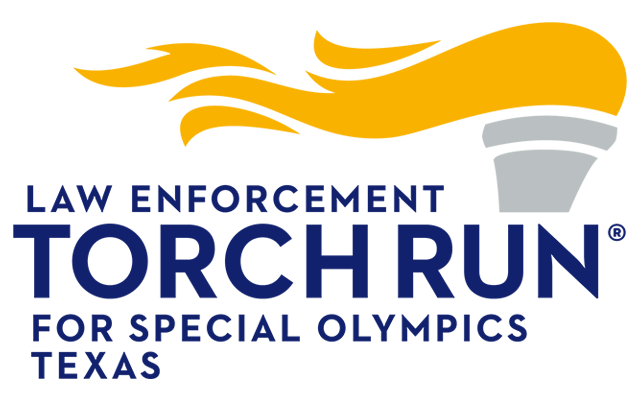 Special Olympics Texas’ gift-of-security Donor Packet includes a thank you letter with required IRS Language, and two IRS Forms that 1) notify the IRS of your gift and 2) provide you with a partially completed IRS Form that you must use to claim your deduction on your annual tax return. Complete the form, press the submit button, and you’re done! Two Steps, two forms, short, simple and easy! 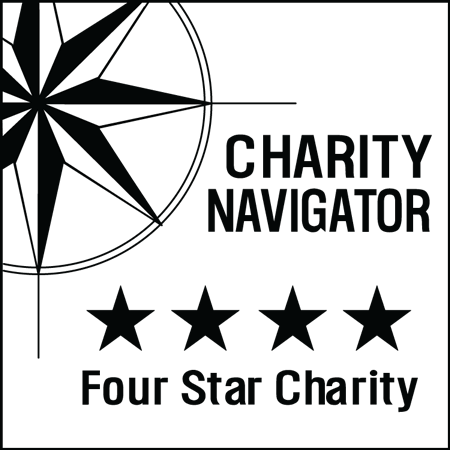 Step 2: Inform Special Olympics Texas of your gift intentions.